Hair Salon with all the leading products L’Oreal, Wella, Redken available. Great wedding packages available. 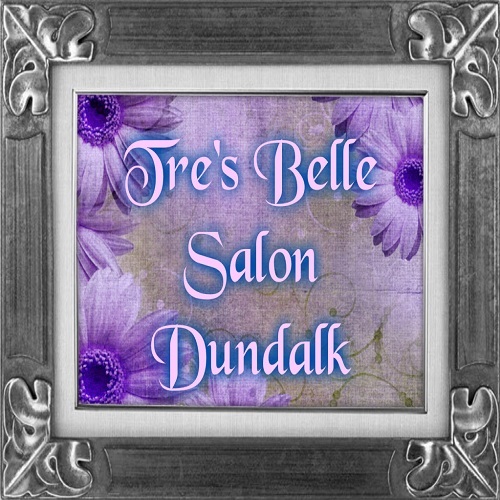 Friendly and helpful staff to cater for all your hair needs.